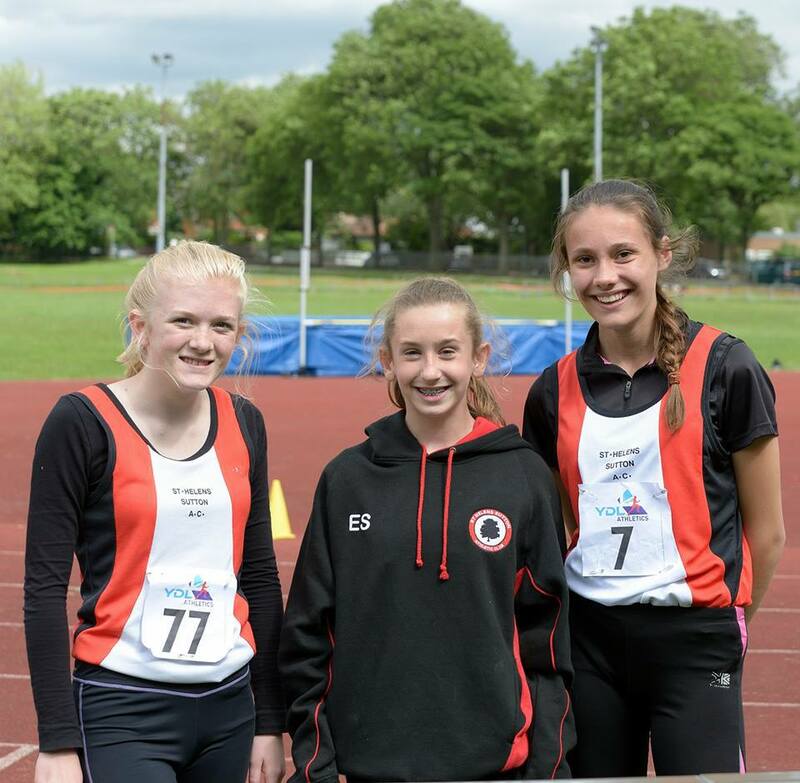 £500 donated to St Helens Sutton Athletic Club, who provide athletics coaching for all ages and all abilities for St Helens and the surrounding community. Their history dates back to 1899 with prominent successes in Cross Country and have some highly ranked athletes who have represented their country. Members currently include the country’s top U20 Long Jump and Veteran 40 Hurdles 100m. In order to provide the best facilities possible and develop young and up-coming athletes. Local council cuts mean that they are responsible for the re-furbishing of the long jump pit and high jump equipment. The donation from Epic Kidz was used for the purchase of the high jump bed.